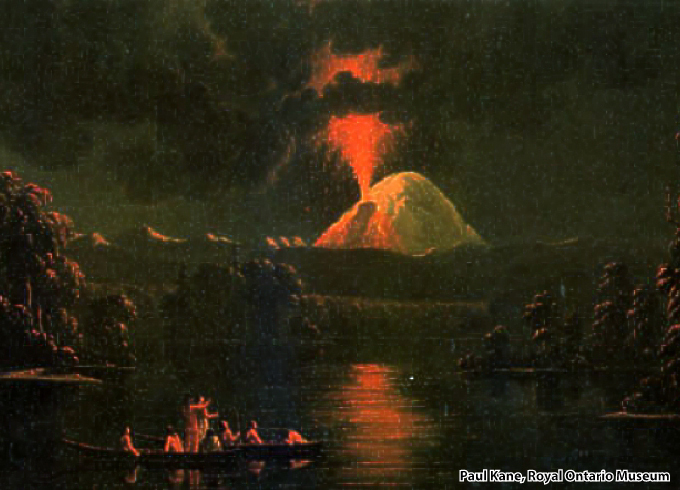 The events of the 1980 eruption and how they transformed the landscape around the volcano. 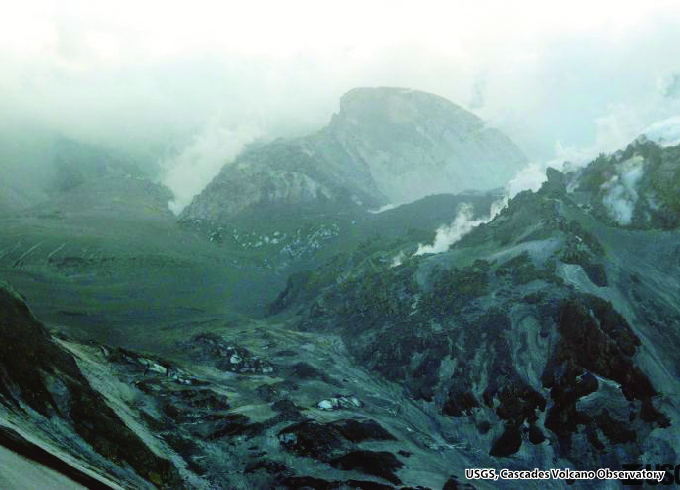 The 2004 reawakening of Mount St. Helens and dome building eruption that followed. 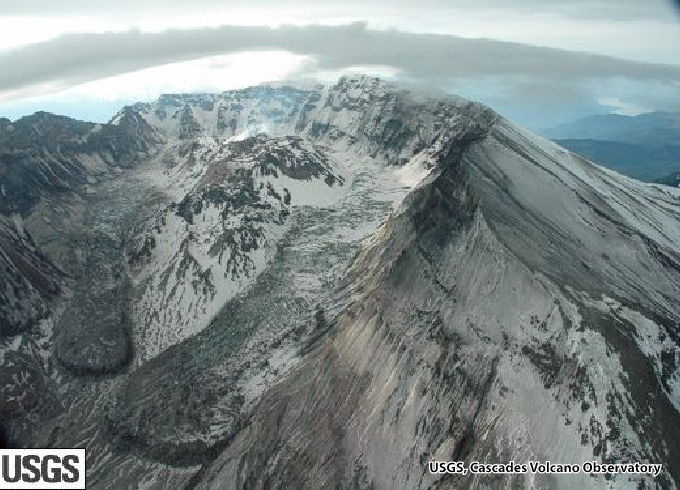 The formation of North America’s youngest glacier and its response to the 2004-2008 eruption. 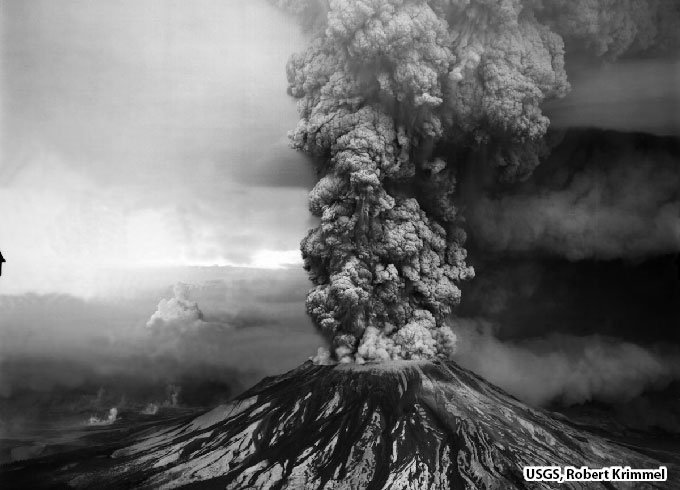 Mount St. Helens’ 275,000-year-long eruptive history and its very active recent past. 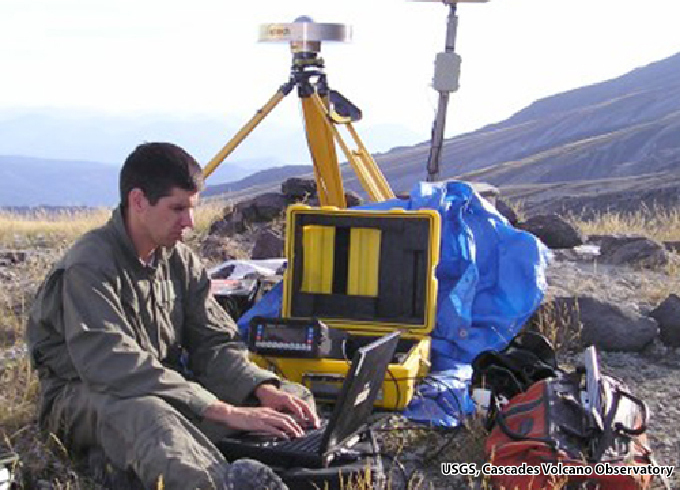 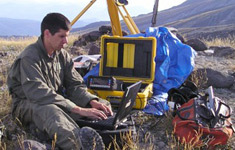 FAQs, useful links and descriptions of geological research and monitoring underway at the volcano.